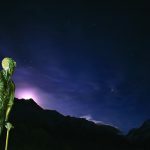 Statue of Sir Edmund Hillary, Aoraki Mackenzie. 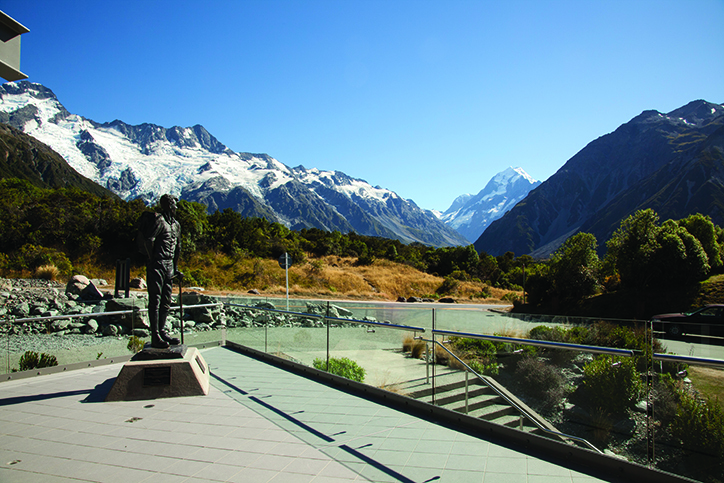 3D Movie: The 3D feature presentation at the Sir Edmund Hillary Alpine Centre will take you on a visual spectacular that follows the geographical and cultural evolution of Aoraki Mount Cook. 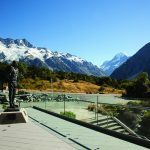 Using a blend of computer animated graphics and real footage, this 3D adventure will take you climbing, flying and skiing from the Ngai Tahu creation story of Aoraki Mount Cook to the majestic Southern Alps as they stand today. 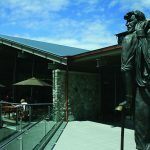 Enjoy this audio-visual feature in comfort and style in the 126-seat custom designed theatre at the Sir Edmund Hillary Alpine Centre. 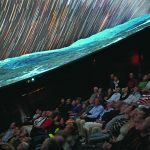 Planetarium: Broaden your horizons and experience the night sky like you have never seen it before with the Sky-Skan Definiti dome at the Sir Edmund Hillary Alpine Centre Planetarium. 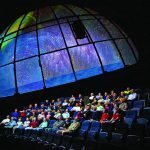 Take a journey into the Mount Cook night sky with your Planetarium host or enjoy a mix of science and entertainment while learning about the solar system and beyond with one of our playback presentations. 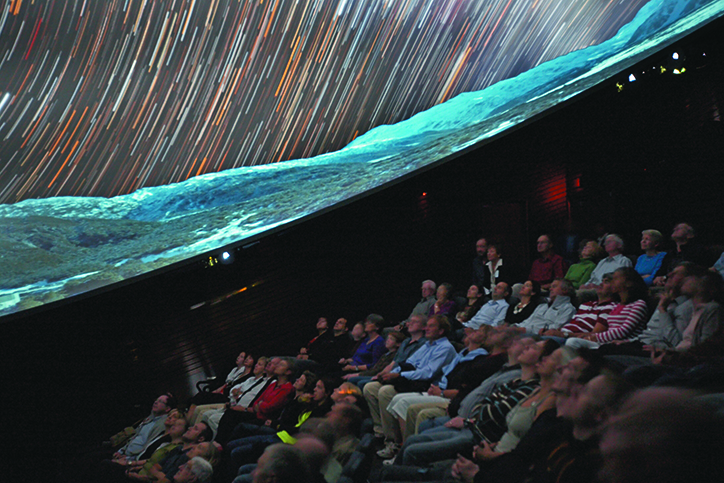 The Planetarium provides a spectacular audio-visual experience available only at the Sir Edmund Hillary Alpine Centre. 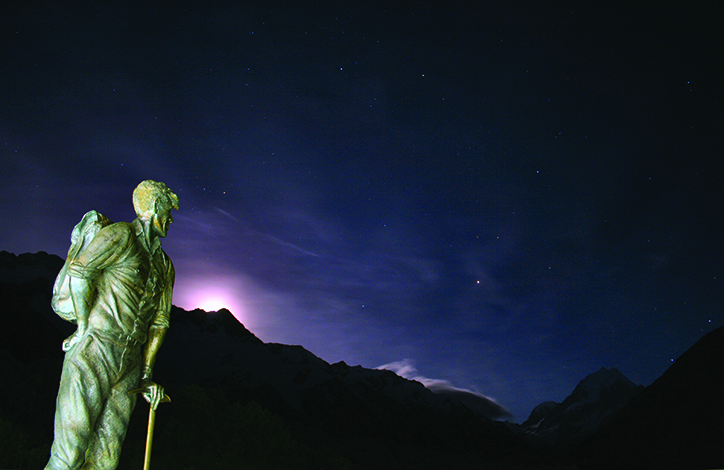 Museum: The Sir Edmund Hillary Alpine Centre Museum, in association with the Aoraki Mount Cook Museum Trust, offers a unique and informative insight into the history of one of New Zealand’s most important spiritual, cultural and geographical treasures. 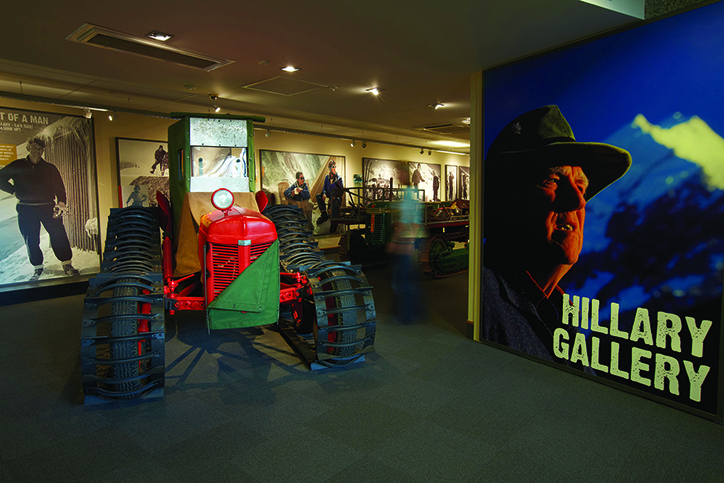 The Sir Edmund Hillary Alpine Centre Museum showcases the history of the Mount Cook region through the key themes of transport, climbing, tangata whenua, the Hermitage Hotel and Sir Edmund Hillary himself. 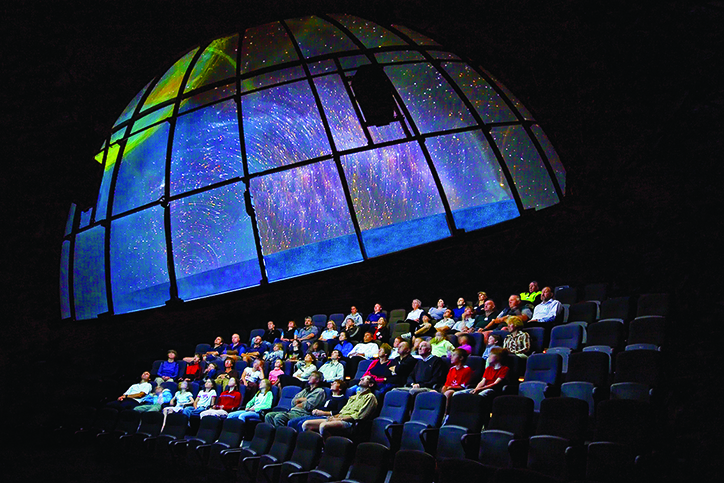 Entry to the Museum is only available in conjunction with a ticket purchased for the 3D / Planetarium presentations. 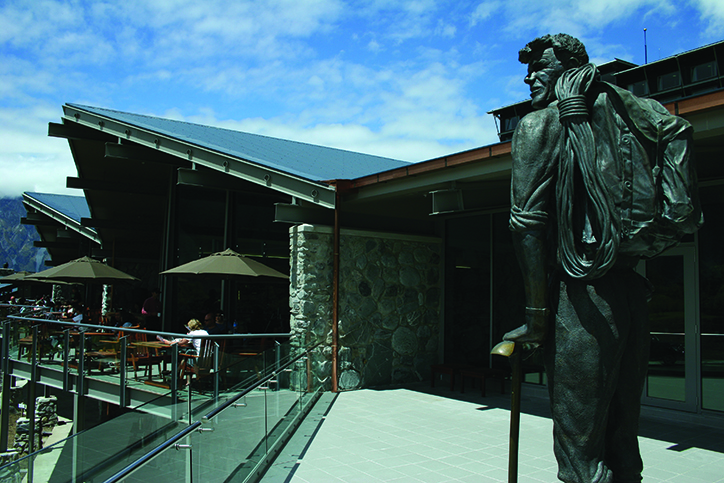 Unlimited entry per person for the duration of the stay to the Sir Edmund Hillary Alpine Centre. 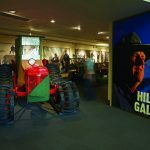 Child discount available for 4 – 14 years.